The SaaS market is certainly growing. A 2018 study showed that 73% of businesses will be entirely reliant on SaaS products by 2020. However, with new products launching every day, SaaS teams must remain productive, in order to stay competitive. Read on for 5 ways that SaaS teams can achieve more with the help of Artificial Intelligence (AI). 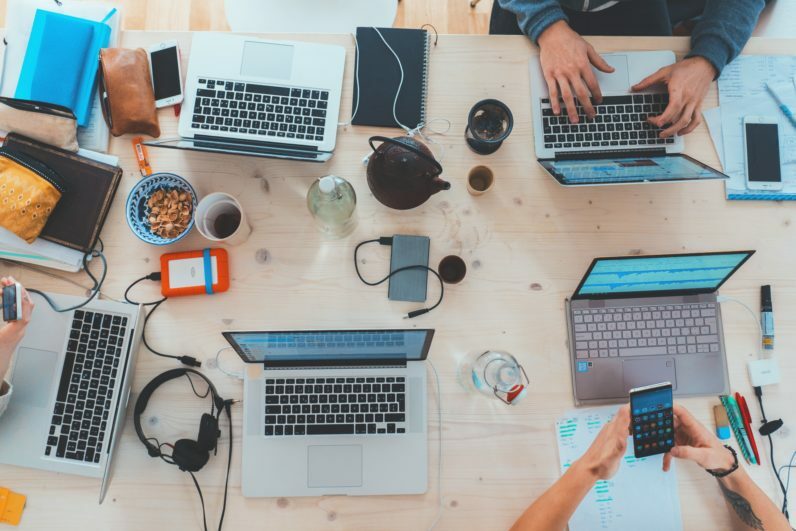 With the help of AI, all of these tasks can be completed in a faster and smarter way, enabling SaaS teams to focus their time on creating innovative, valuable products! Fortunately, there are AI add-ons that can help ensure your campaign spreadsheets are flawless. Algorithmia, for example, has a Google Sheets AI add-on that can validate email addresses, extract addresses from web pages, monitor shares, likes and comments on a website or campaign page, and a whole lot more. 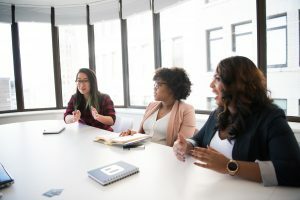 So, whether you’re tracking the reach of your next campaign or building out a pitch list of potential leads, try using AI to remove the risk of human error. Then, if you have a bunch of data that needs cleaning and sorting, you can use a tool like docAlpha to automatically process and extract the information you need. docAlpha markets itself as a self-learning, intelligent data extraction tool, automatically identifying different kinds of information in a document, before sorting and classifying them automatically. It can even identify sensitive information and redact it if necessary. Rather than throw all that data at one of your team members, try using an AI to extract the data you need in seconds. To maximize lead-generation and customer satisfaction, try using chatbots to engage with customers 24/7. By providing user support via a chatbot on your site, you can gather valuable information from user questions. For example, this data can be used to establish the most common user queries, so you can refine your help sections and FAQs accordingly. 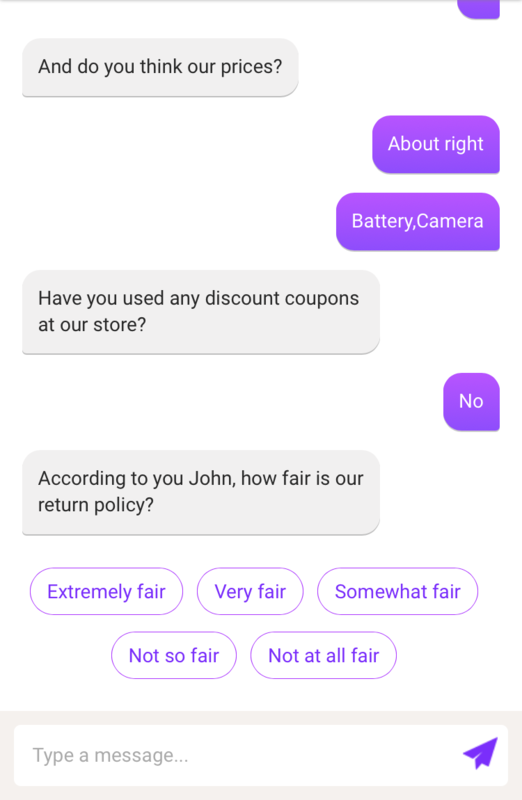 Plus, chatbots can be used to collect feedback via user surveys too. With tools like Acebot.ai, your chatbot can present survey questions conversationally, in some cases receiving up to 85% user completion rates. Again, this feedback can be incorporated into product design and customer success strategy, improving user experience further. 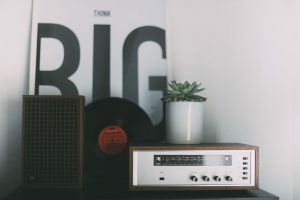 With some chatbots practicing machine-learning, they’ll become more useful over time, as they themselves become more intuitive at responding to user requests. Plus, with the information gathered, your support team will be in a stronger position to provide a more personal, bespoke service. 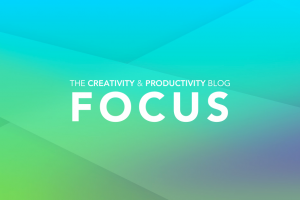 It’s reported that teams, on average, now spend more weekly working hours in meetings than they do working on email. Plus, even the admin surrounding meetings can be a significant drain on resources. Fortunately, AI are here to help. There are a number of AI assistants available on the market, such as x.ai, which set up meetings on the user’s behalf. To start the process, a person sends a request to a potential attendee and CCs an email address representing the AI helper. Technology then takes care of the rest, suggesting an appropriate time and date, based on the user’s calendar. Additionally, task automations can help to make your team’s scheduling process more streamlined. 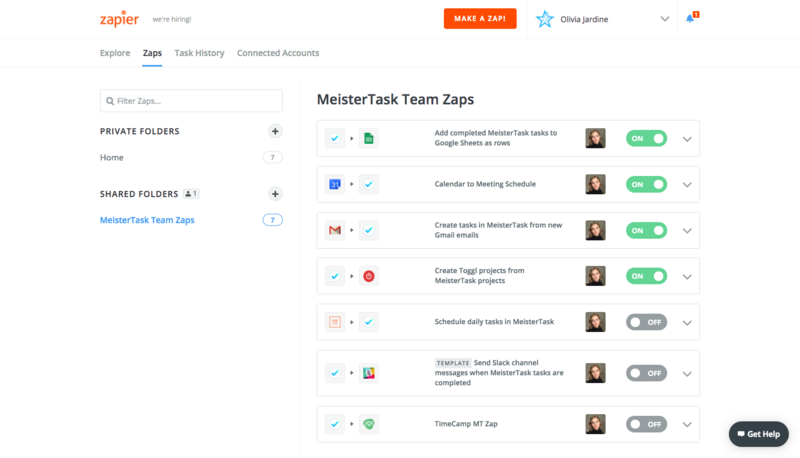 With the help of workflow automation tool Zapier, teams can collate all calendars, deadlines and appointments in one place, such as in a preferred task management tool. With the common (yet neverending) quest to reach inbox zero, a variety of AI apps have been developed to help us streamline our inboxes! Among the most advanced options are those that automatically sort messages into folders, such as Astro. Astro can help you see the most valuable material, ensuring you follow up on unread, important emails. Plus, you can get help improving the emails you send out too. 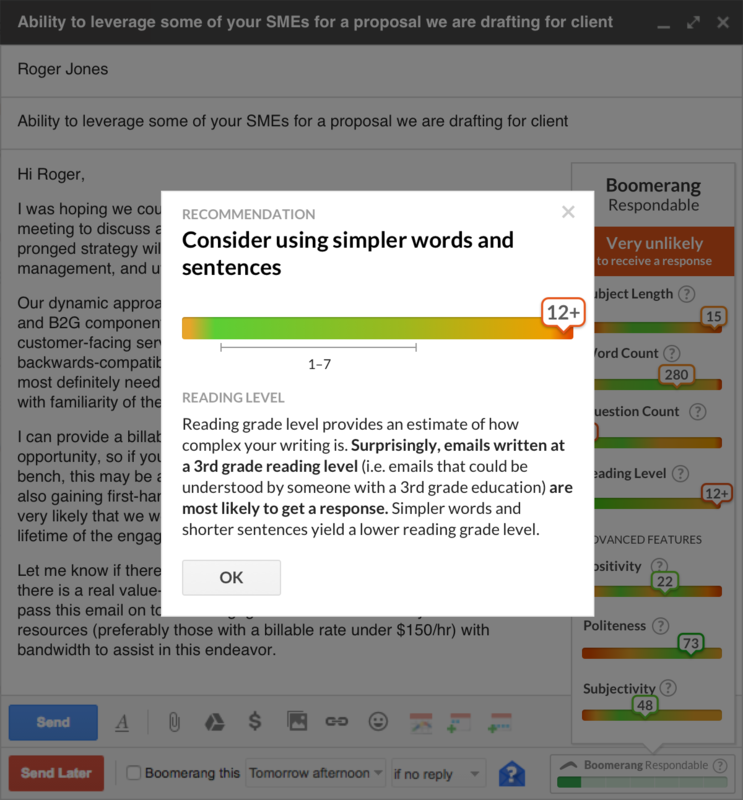 Boomerang for Gmail has a feature called Respondable, which helps users compose emails that are more likely to be read and elicit the desired reactions, all based on clever algorithmic data. Nearly all of us will face the daily task of saving, sourcing and sharing files with our teammates. However, when these files are hard to find, for example on a shared Google Drive, this process becomes tiresome. Fortunately, there’s an easier way. 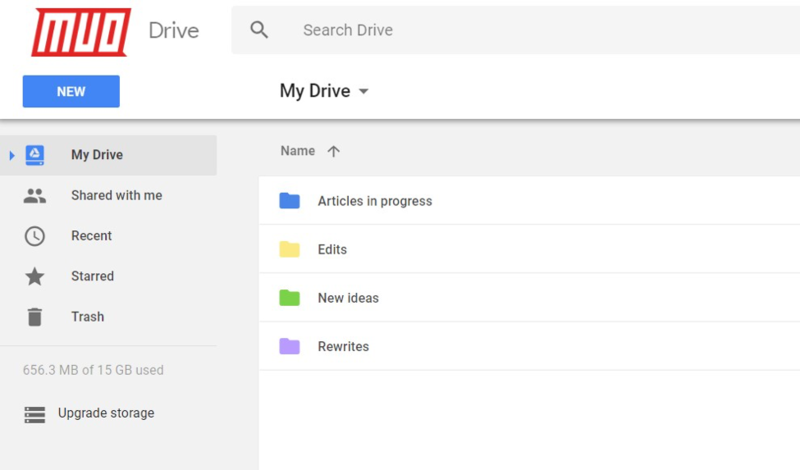 Google recently unveiled a Google Drive feature that uses AI to predict the files you’ll most likely access, making them more visible. As a result, the process of finding that exact content piece, spreadsheet or screenshot can become a lot quicker for you and your team. 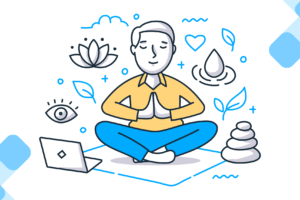 There are many personal strategies that will continue to help SaaS teams to be more productive – such as daily to-do lists and attending fewer unproductive meetings by setting up time blocks. These AI suggestions won’t invalidate or replace these personal approaches. 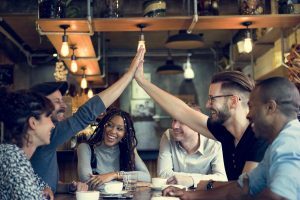 Instead, they can complement existing workflows, enabling SaaS teams to get even more from their working hours. 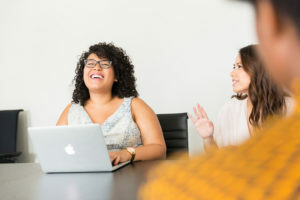 Do you have any favorite workflows to save time in your team? Let us know in the comments below!